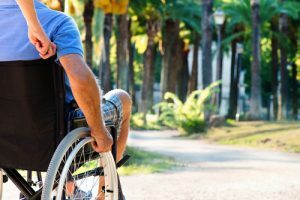 It is not uncommon to read the phrase “personal injury attorney” without possessing a solid understanding of what the phrase means. A personal injury attorney in Tampa, FL is a legal professional who provides representation to individuals who have been hurt as the result of the negligence of a company or person. The personal injury lawyer will be knowledgeable in, and have more experience in the area of law established to relieve people who have suffered harm from the wrongful acts committed by others. 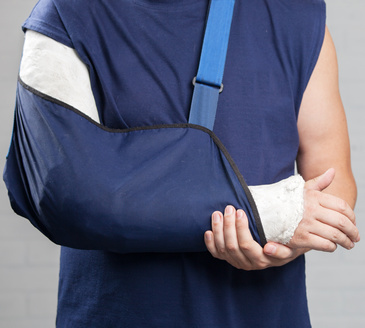 The lawyer will often work on legal matters involving a traffic collision, injuries suffered while at work, medical malpractice and a variety of other cases. Most importantly, the personal injury attorney will help you navigate through the rough waters after your injury has occurred. 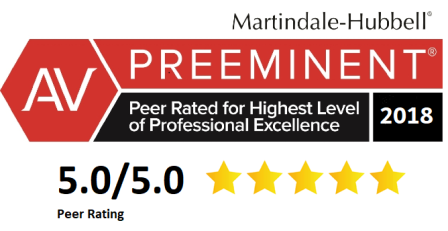 I will offer you peace of mind that your personal interests are well-represented, I will protect your rights and do whatever possible to get you the best results on your case. I will offer you advice with respect, keep you informed about the progress of your claim and I will deal with the stress of communicating with the involved insurance agencies. 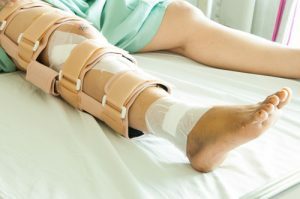 There are key elements that go into each Florida personal injury case that a Tampa personal injury Lawyer must prove. 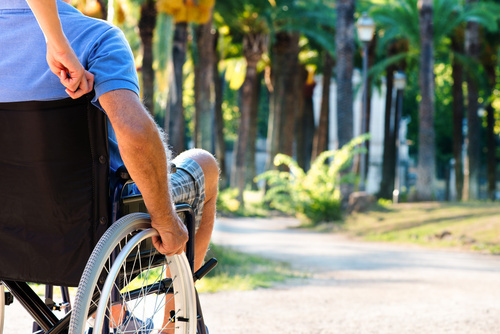 The key elements of a Florida personal injury case. If you have been hurt in an accident due to the negligence or someone else, or you want to discuss a legal claim for a loved one, Diaco Law welcomes your call at 813-SOS-FIRM.